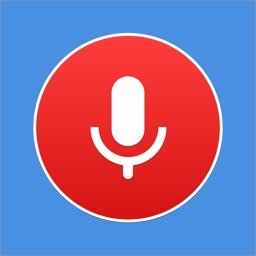 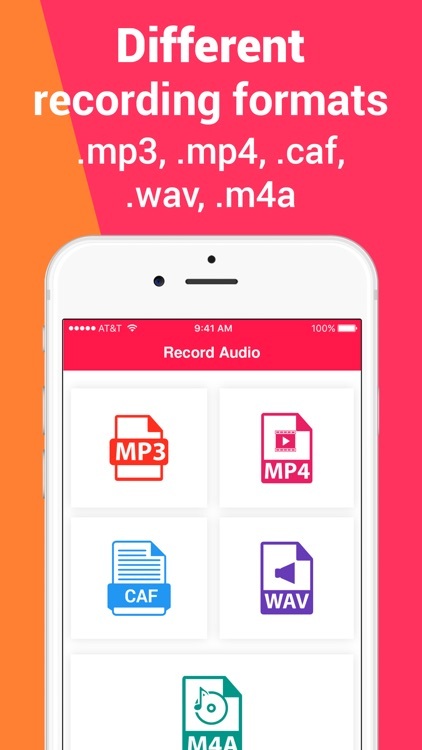 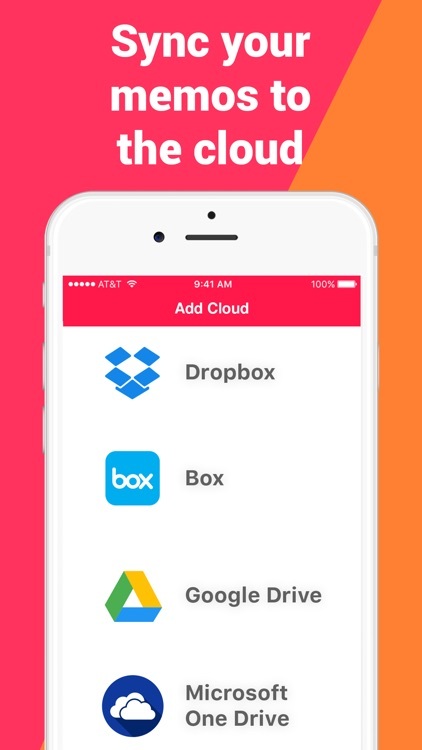 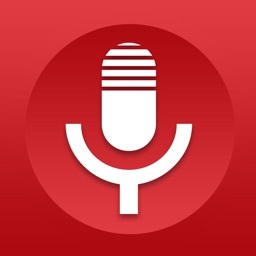 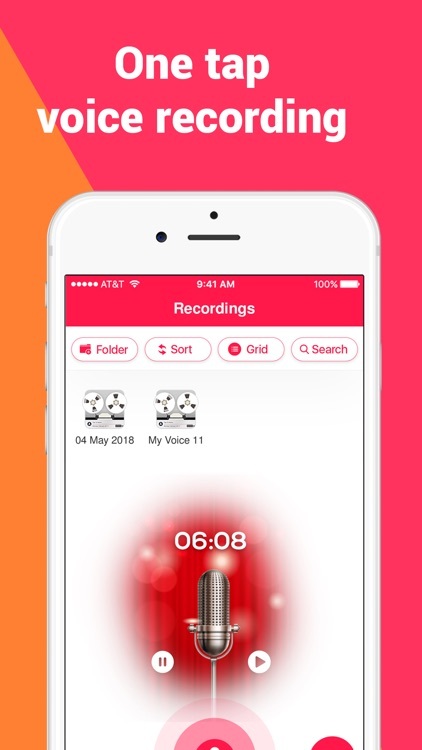 Voice Memos: Easy to record, Easy to Listen, Easy to edit, Easy to Backup, Easy to share! 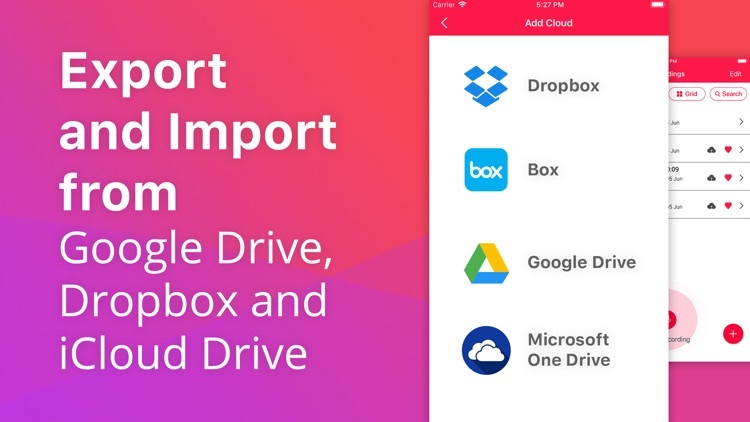 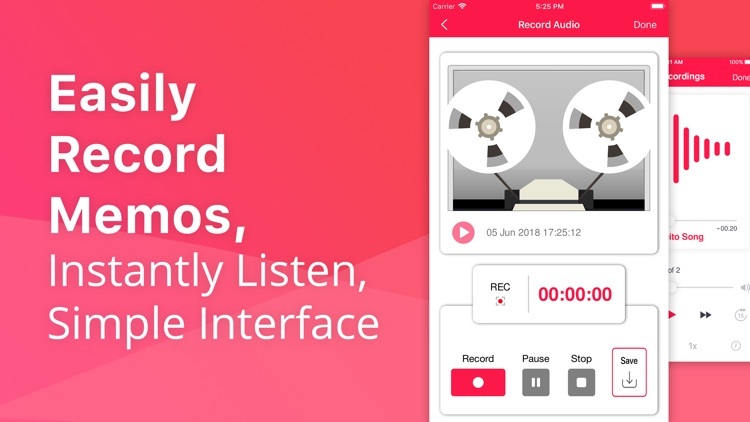 Can I download my recordings to my MAC? 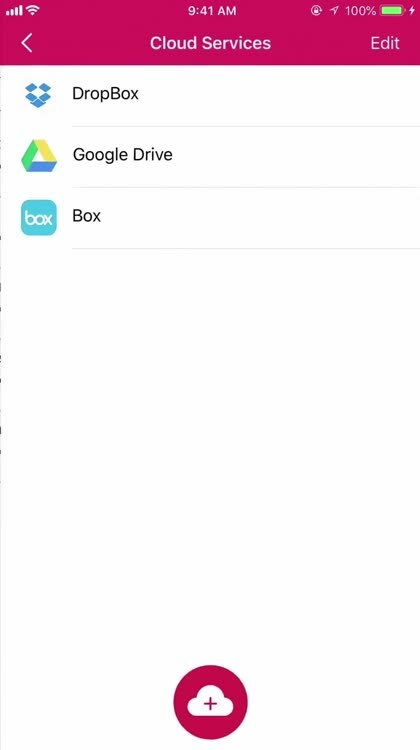 Yes, and we've made it extremely easy to do this. 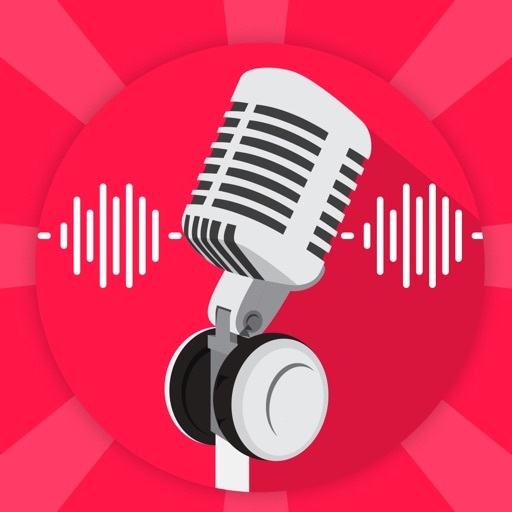 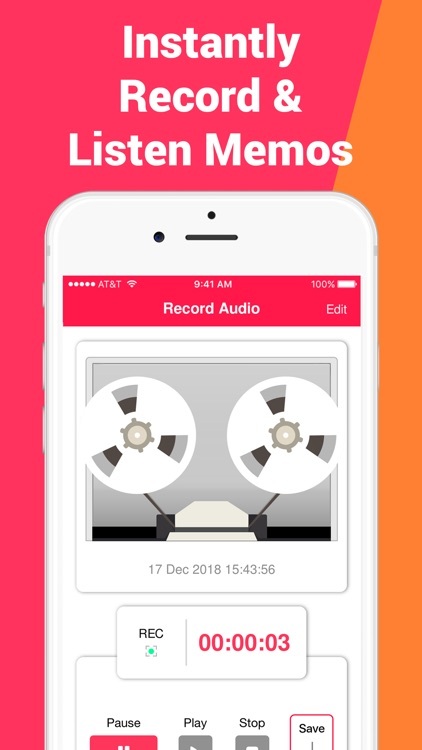 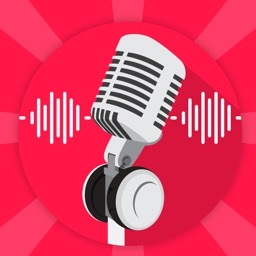 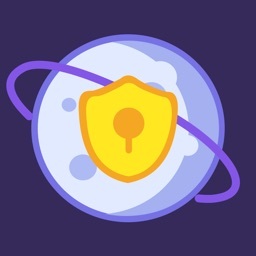 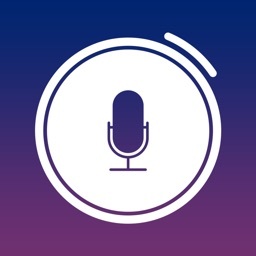 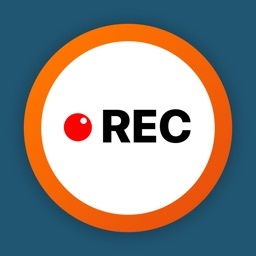 From inside the app you can attach the recording to an email and send it to yourself as an MP3, WAV etc ext you like, or you can click the share button and find a short URL that you can type into your computer's browser.